The Curtis Park neighborhood is located just north of downtown Denver. A historic area originally developed in the city's first golden age of the 1860's and 1870's as a first string residential suburb to downtown. 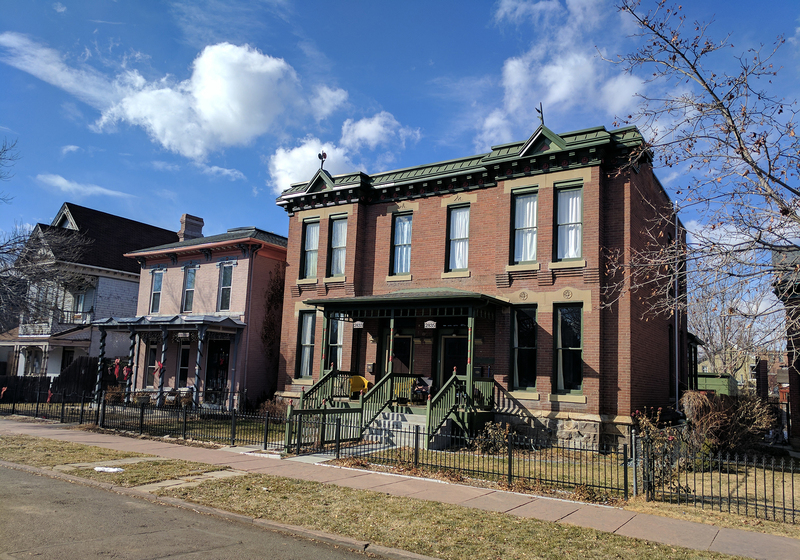 Curtis Park is the oldest residential neighborhood in Denver. Curtis Park's home styles reflect amazing turn-of-the-century architecture, homes that at the time cost between $2,000-$8,000 to build. Drive the tree-lined streets and notice the incredible diversity in home styles. 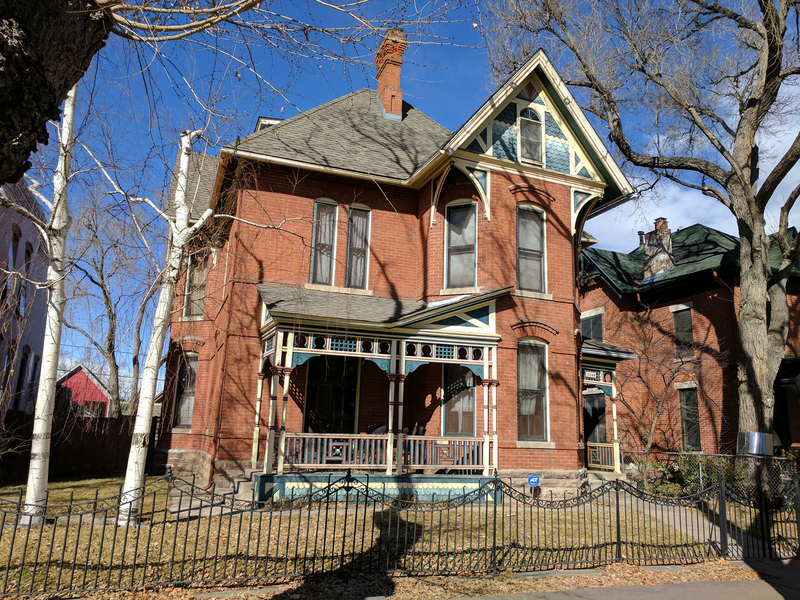 Grand Victorian mansions, flat-roofed rowhomes, classic two-story Denver Square brick houses, ornate side-by-side duplexes, and Queen Anne style homes with second-floor porches are of the most popular architectural styles you'll see in Curtis Park. Each home likely having just as unique and interesting stories to tell about its past homeowners. It's wonderful to see the careful and meticulous renovations on these stunning homes taking place, preserving the exterior and much of the interior character as possible, but yet, integrating modern amenities that today's home buyers want. 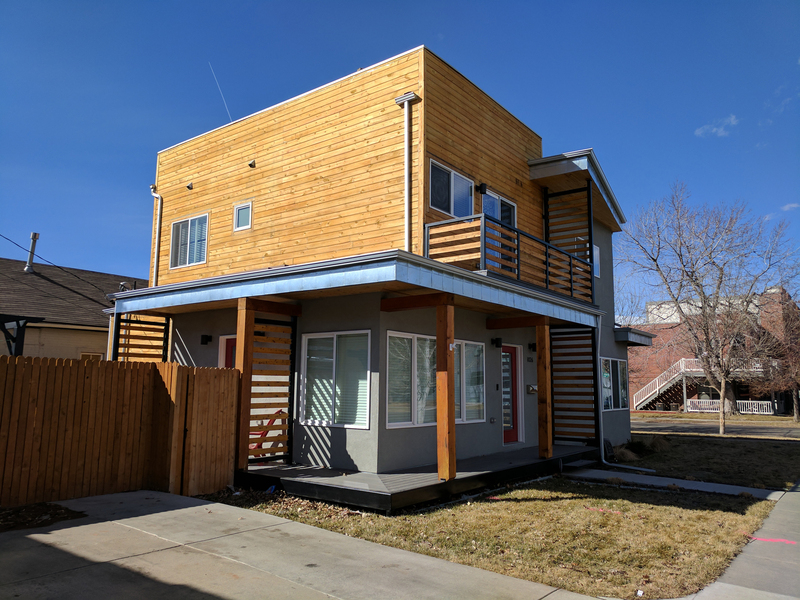 Of course, this neighborhood has not been left out of the modern development happening all around Denver. New contemporary rowhomes with rooftop decks are popping up all over Curtis Park too. To start your Curtis Park home search, contact us, we are always available to answer questions about Curtis Park or any other Denver neighborhood! Contact us today to begin your Curtis Park home search!